Developed in the 18th century, Japanese Candlesticks were used to track the price of rice futures. They offered a glimpse of the battle between buyers and sellers and gave traders who used them a competitive advantage. Centuries later, Candlestick charts are a staple for technical analysis. 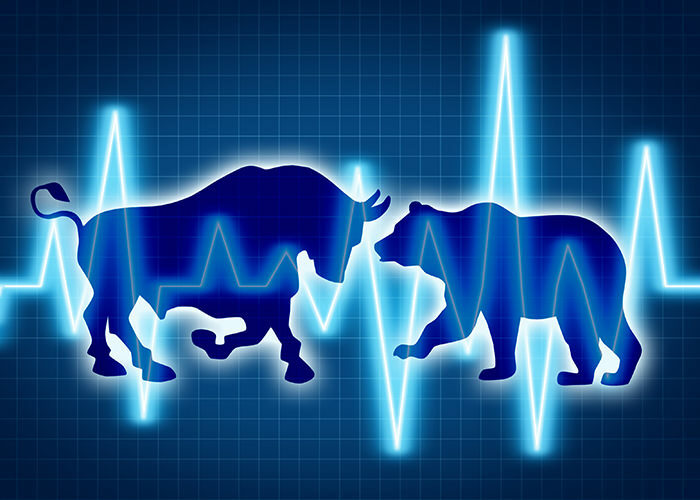 In this webinar, we will look at a wide variety of candlestick formations and help you understand the psychology behind their structure and how they represent the continual struggle between bears and bulls.